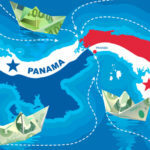 The Coppola Collection: This cross-country Central American vacation package is the Godfather of them all. Experience refined luxury and local authenticity as you stay at all three Francis Ford Coppola hotels in Central America. 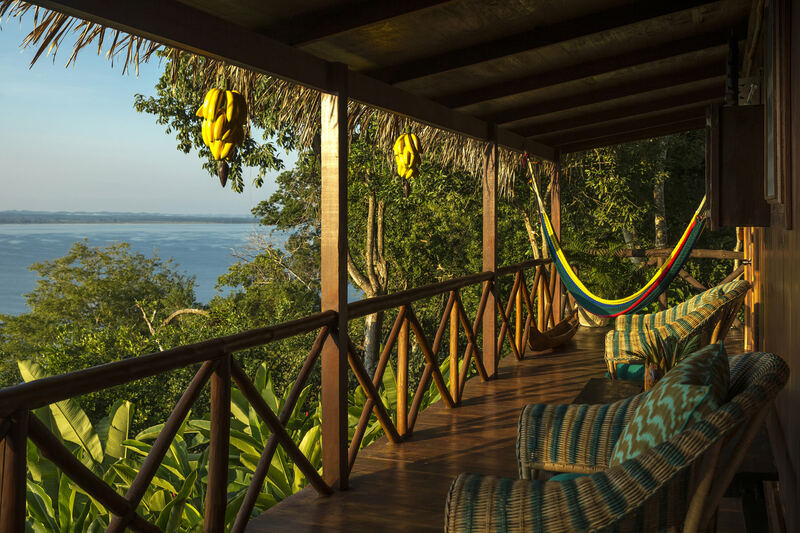 First you’ll spend three nights in the Belizean jungle at the Blancaneaux Lodge, then you’ll cross the border into Flores, Guatemala and enjoy three nights at the gorgeous La Lancha overlooking Lake Peten Itza. 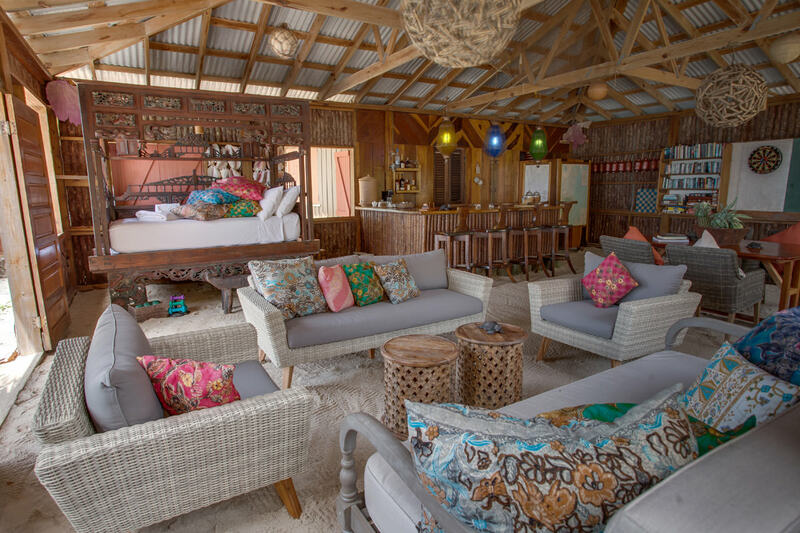 You’ll end with three nights on Belize’s Caribbean Coast as you enjoy beachfront accommodations at the Turtle Inn. Simply put, this package is an offer you can’t refuse! Call us today to book The Coppola Collection vacation package. Fly into the BZE International Airport where we will meet you and take you out to your waiting private transfer. 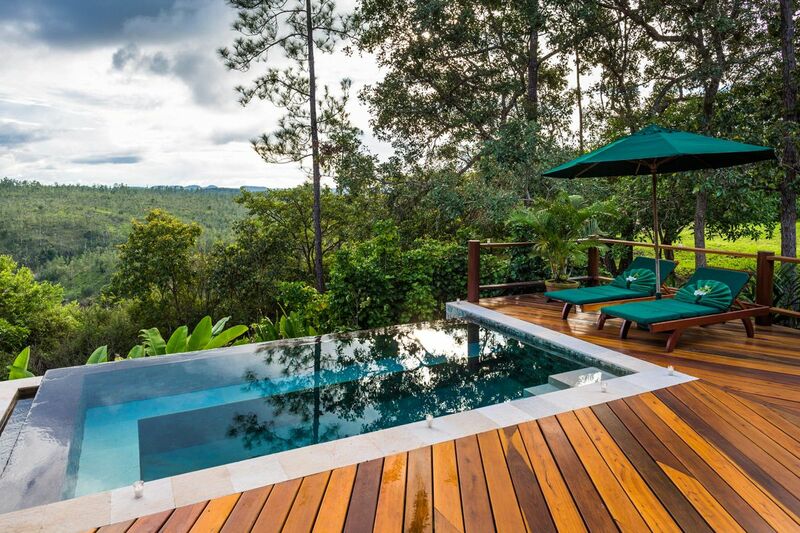 You’ll head west deep into the jungles of the 107,000-acre Mountain Pine Ridge Forest Reserve. 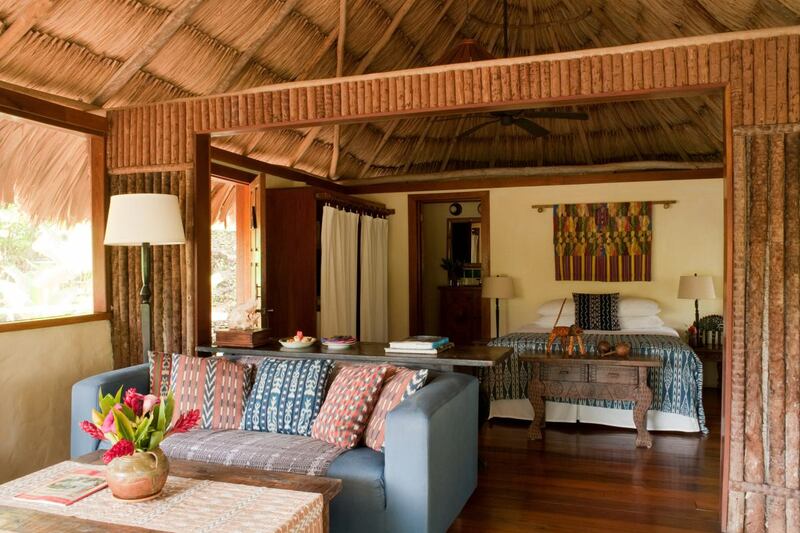 Here you’ll find the first of the three Family Coppola Resorts in Central America, the Blancaneaux Lodge. This 20-room eco-friendly hotel offers its guests luxurious thatched roof private rooms overlooking the Privassion Creek, fine dining, five star service, and resort amenities. 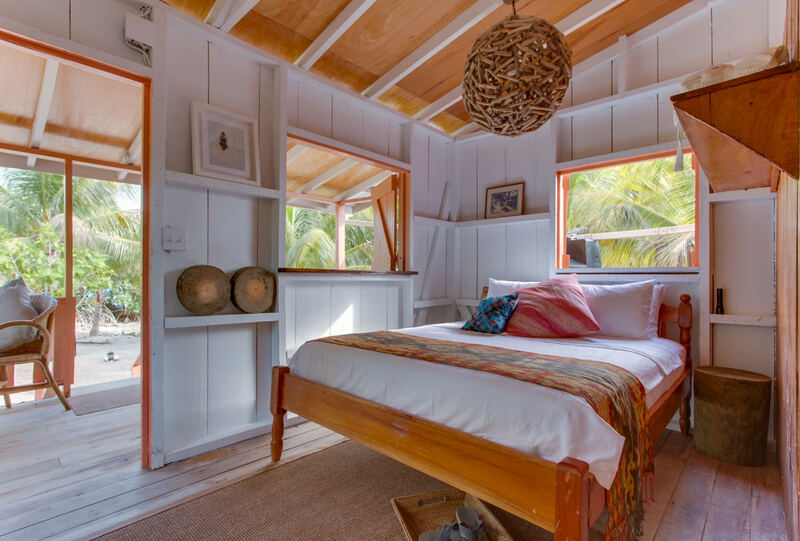 You’ll quickly see why it was this property that made the Coppola’s fall in love with Belize! 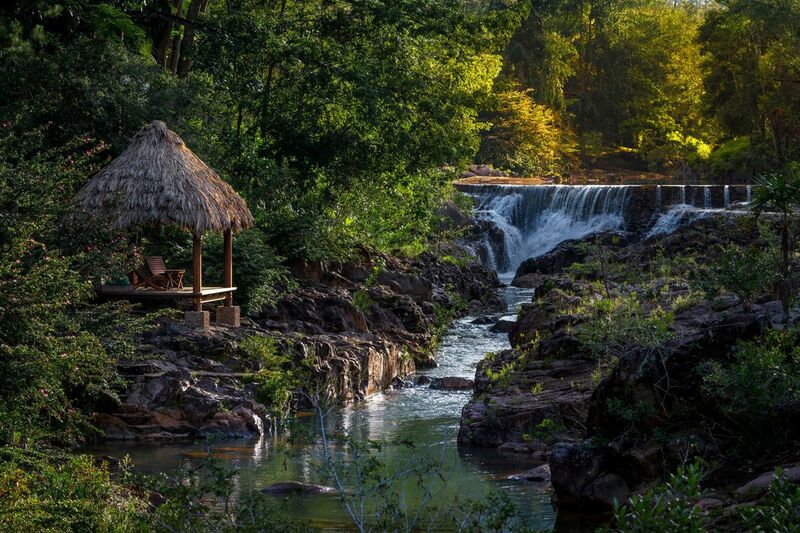 Sleep in, relax, and wake up to the soothing sound of the Privassion Creek rapids. Use this day to settle into Belize and switch your body and mind into ‘vacation mode.’ Enjoy a guided hike into the nearby Elijo Panti National Park, go birdwatching, or horseback riding. If you don’t feel like doing anything then simply relax with a book (and a drink) in the plunge pool or head down to the Waterfall Spa for some pampering. 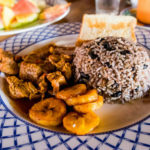 After breakfast you’ll start a full day adventure including Mayan ruins and waterfalls. Your guide will take you deep into the Chiquibul Forest Reserve to the ruins of Caracol, the largest Mayan site in Belize. 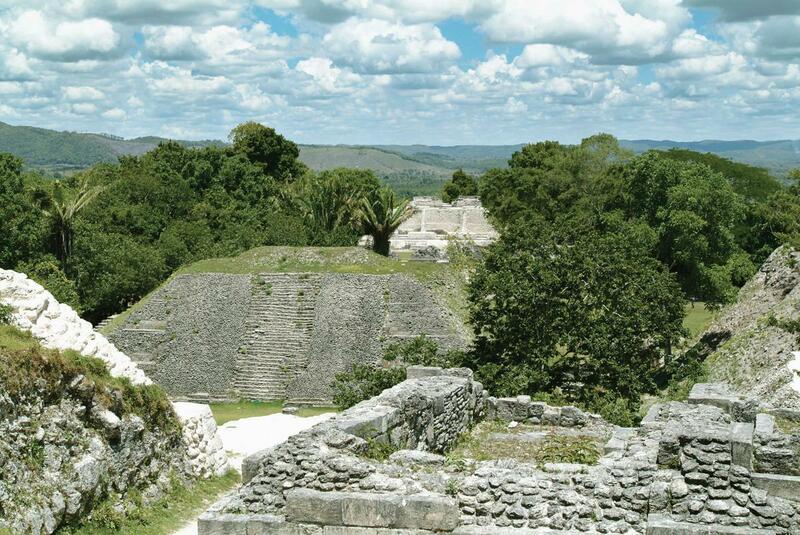 Discovered in 1937, Caracol was home to 180,000 inhabitants at its peak and was the chief rival to Tikal. Located 1,600 ft above sea level with no natural body of water nearby it remains a mystery how the city was able to grow so large there. Climb the tallest man-made structure in Belize – the 140 ft temple Caana – meaning ‘Sky Place.’ After exploring the ruins pause for lunch and then end your day with a refreshing dip in the picturesque Big Rock Falls. We will pick you up after breakfast and take you to the Belizean/Guatemalan border. After the short immigration process you’ll say goodbye to your Belizean driver and ‘hola’ to your Guatemalan driver as they’ll finish the drive to the beautiful city of Flores. Overlooking Lake Peten Itza you’ll find the newest Francis Ford Coppola hotel in Central America, the 10-room La Lancha. 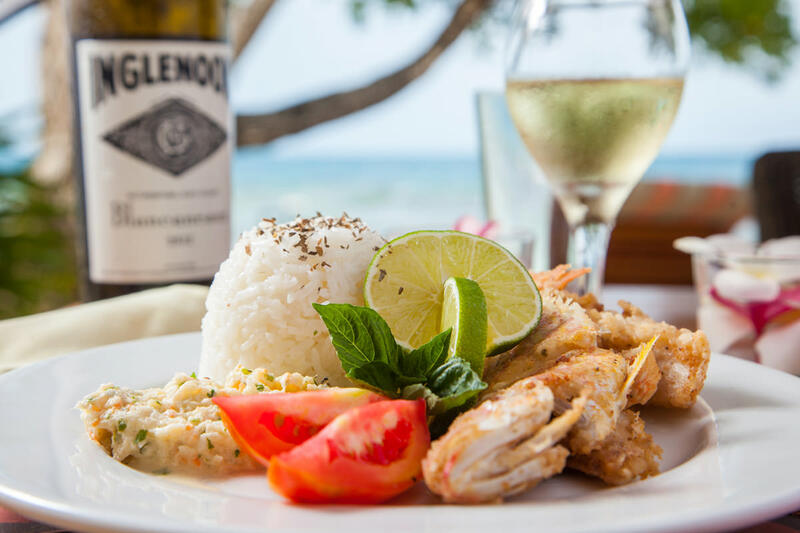 Opened in 2003, the exclusive lakeside hide-away is decorated with local Guatemalan furniture, fabrics, and carvings and offers it’s guests 5-star service and open-air dining. You’ll spend today exploring one of the most important Mayan sites of all, Tikal. Tikal flourished from 200 AD to 850 AD during which time it served as the capital of the Mayan kingdom, it was the economic and military superpower, and the epicenter for their spiritual beliefs. Soon after it was abandoned but left behind are it’s 3,000 structures covering 23 square miles, the highlight being the climb to the top of the 154 ft tall Tikal Temple. In addition to the Mayan history this area also offers incredible wildlife as it is both a UNESCO World Heritage site and national park. Enjoy another tropical day in paradise as you sleep in and decide what you want to, or don’t want to, do on your last day in Guatemala. 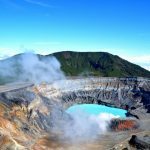 If you want to experience more local culture you can do a guided tour of the nearby town of Flores or if you want adventure you can enjoy six suspension bridges and a canopy zip-line on the other side of the lake. If the most you want to do is turn the page of your book and work on your tan you can do that too, only stopping to cool off in their freshwater pool or the lake itself. Today you’ll return to Belize so you can end your vacation relaxing at a white sand Caribbean beach. 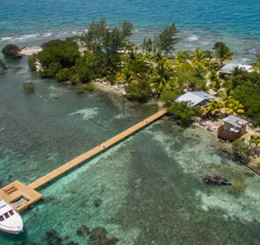 Enjoy a quick flight from Flores, Guatemala to Belize City, Belize, then one more short domestic flight to Placencia in southern Belize. Here you’ll stay at the third and final Coppola family hideaway, the beautiful Turtle Inn. Featuring 25 thatched roof beachfront rooms, two pools, spa, and a 1,200 wine bar this is the perfect place to end any vacation. 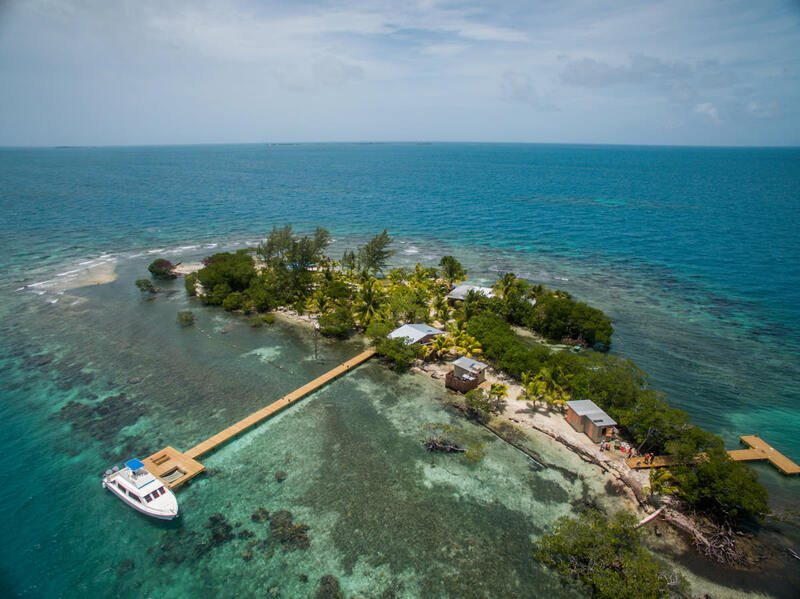 Today you’ll head out onto the clear blue Caribbean waters to experience why Belize is routinely ranked as one of the world’s best destinations for diving and snorkeling. Enjoy incredible visibility and marine life as you spend the day at various marine national parks that are protected inside the Mesoamerican Reef. Expect to see sea turtles, rays, nurse sharks, and hundreds of species of tropical reef fish and bright corals. Enjoy your last day in Belize! Use this today relax with your feet in the sand or a cool drink in your hand at one of their three pools. If you are adventurous you can kayak in the morning and in the afternoon take a ride into town on their complimentary bicycles to do some shopping, eat ice cream, and experience the friendly local town of Placencia. Enjoy a quick 50-minute domestic flight from Placencia to the BZE International Airport for your flight home. Climb the highest Mayan site in Belize, Caana, at 140 ft. 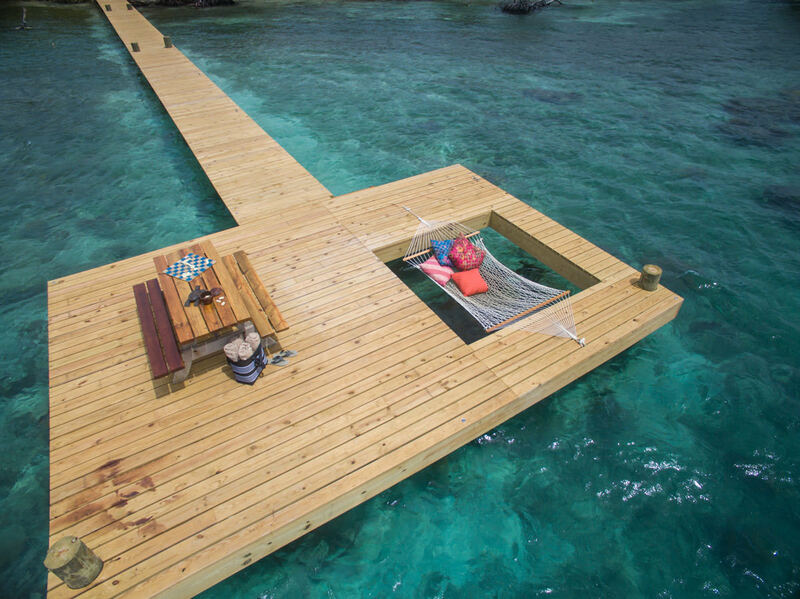 Extend your vacation at the newest addition to the Coppola Collection – the private island retreat on Coral Caye!